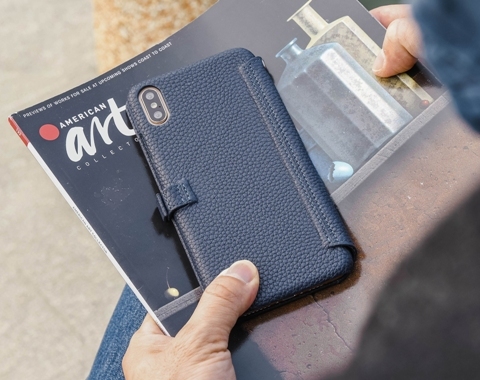 Using the finest workmanship, our team of leather artisans beautifully wrap a slim polycarbonate shell with your choice of genuine leather color and texture to give your Apple iPhone Xs Max / 10s Max a touch of class and elegance. 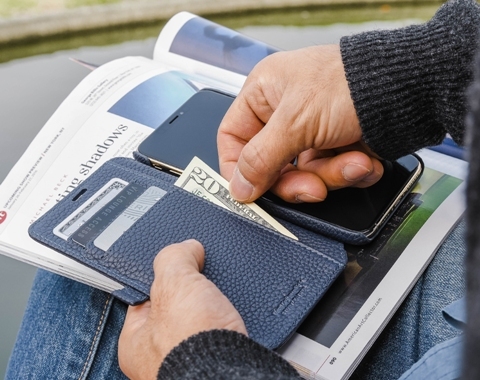 Choose your choice of leather colors with one of our custom made to order cases. Please allow 25-30 days for delivery of all custom items, or choose the in-stock items for immediate shipment within 3-5 business days. 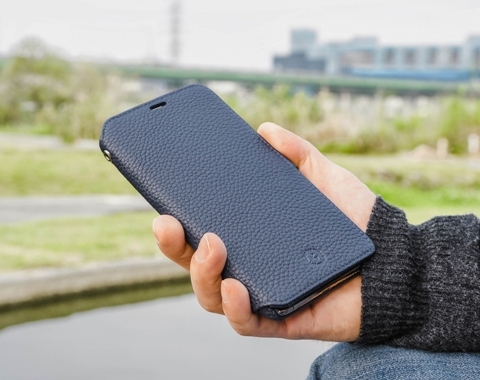 All leather cases are handmade by our leather artisans. 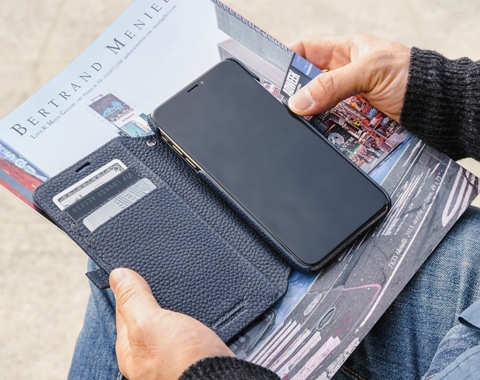 We use the highest quality pebble grain leather combined with the best stitch work to provide you with a premium quality leather case.